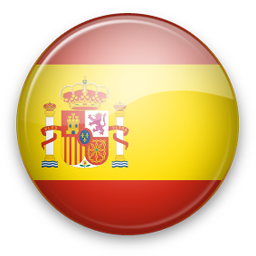 Buying a property in Spain is very different from that in the UK and it is a good idea to know just what to expect before you start your search for your new Spanish home - it�s not difficult, just different. Here we set out the documentation and offices connected with buying a property, with some special references to newly reformed cave homes, which can have peculiarities of their own. To start with we will very briefly set out what happens when you purchase a property, then deal with the documentation and offices involved. * is the property free of debts, mortgages, and legal restraints? These checks should be carried out by a competent person, such as an abogado (lawyer) or gestor (legal administrator) before you start the buying procedure. Step 1. Signing the Private Contract or Contrato Privado. This is a contract between the buyer and seller of a property, it is signed by both parties and witnessed. Step 2. The signing of the Escritura de Compraventa. The Escritura de Compraventa is the official document recording the transfer of ownership. It is signed in front of the Notario. When the seller and buyer sign this document the ownership of the property passes to the buyer. Step 3. Registration of the property in the Catastro when the Referencia Catastral, or Catastral number is issued (if the property did not have this number previously). Step 4. 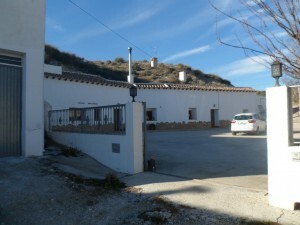 Registration of the property in the Registro de la Propiedad. When this is done a new the Escritura Publica (title deed) and Nota Simple can be issued and the buying process is fully complete. The Escritura Publica is the document that establishes who owns a property. The details of the Escritura Publica are recorded in the office of the Registro de la Propiedad, or Land Registry Office. 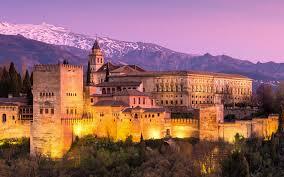 It is the only ironclad guarantee of property ownership in Spain. Typically an Escritura Publica is a buff coloured folder with ten to twenty pages contained within it. At the back of the folder you will often find copies of the Nota Simple and tax documentation associated with the last transfer of ownership of the property. In the Escritura you will find a description of the property, its location, the details of any mortgages or other debts raised against the property, the current owner and the previous owner. If the seller cannot produce an Escritura Publica then something could be wrong and further checks should be made before commitment. The original Escritura Publica is held at the Notary's office, the owner only ever has an authorised copy with appropriate official stamps. It can take some months after your purchase of the property before you receive a copy of the Escritura Publica. This is usually because registering or re-registering your new property in the Catastro is a long winded process. NOTE: The Escritura Publica should not be confused with the Escritura de Compraventa (see below). The Escritura de Compraventa is available immediately after you sign at the Notary and you should be able to receive an authorised copy for your records. Note, you will not get a copy of the page bearing your signature and that of the seller, this is withheld as a measure against forgery and fraud. The Escritura de Compraventa is the document that you, as the buyer, and the seller both sign in front of the Notary. The Escritura de Compraventa is essentially the same document as the Escritura Publica with the exception that the Escritura Publica has passed through and been registered in the two types of land registry offices, the Catastro and Registro de la Propiedad. This is the contract signed at the start of the buying process. It is often quite brief, being only two or three pages in length. In the contract you will find details of the seller, the buyer and a description defining the property for sale. You will also find details of the cost of the property, the deposit to be paid (normally 10%), the date when the sale is to be completed and penalties for failing to comply with the contract i.e. loss of deposit paid. The contract will be in Spanish and only the Spanish version is legally valid. The private contract is not signed in front of a Notary. 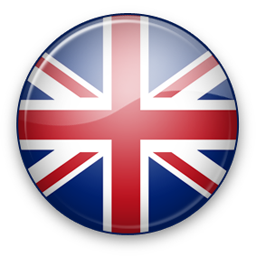 Make sure that you see an English translation of the contract before signing or get it checked over by an abogado or gestor. Don't be surprised if you are asked to tear up your private contract when you have been to the Notary to sign the escritura, it is quite a common practice. After all it is a private contract but this request comes as quite a surprise to those who are not used to the vagaries of the Spanish system. Your solicitor, however, will usually recommend that you keep a copy for your records. The Nota Simple is an abbreviated, one page version, of the Escritura Publica and contains vital information on the property, such as ownership, information regarding mortgages and other debts against the property plus the Catastral number. The Nota Simple on any property that has been registered in the Registro de la Propiedad can easily be obtained from their offices or via the Internet. The Nota Informativa is somewhat similar in appearance to a Nota Simple. It is issued in cases where a property has not been registered in the Registro de la Propiedad or land registry office but is recognised as an existing property. You may come across this document when buying a rural property or newly reformed cave. When a property is registered in the Catastral it is given a unique number known as the Referencia Catastral. This number is quoted in the Escritura Publica, the Escritura de Compraventa and the Nota Simple. The Certificado Catastral is a document that details the property. It comes in two parts, the first being a written description of the property, the other being a graphic representation consisting of a plan of the property itself and a map showing the location of the property. You can purchase a Certificado Catastral for a few Euros, although it can take many months for the Catastro to deliver the certificate. 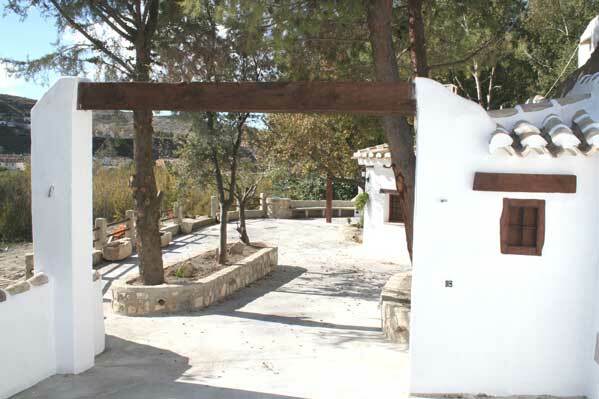 If the cave or other property you are buying has been recently restored you will need to ensure that the work has been covered by a building permit called a Permiso de Obra or Licencia de Obra and that the tax for the work, between one and a half and four per cent of the cost of building, has been paid. The permission is granted by the local town or village hall, called the Ayuntamiento. Usually there is not a problem in obtaining the permissions, however some councils are more restrictive than others. 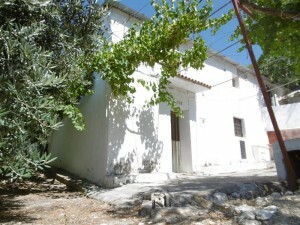 A two storey country property loc..."
"Two caves in Benamaurel with 5 bedrooms, 2 bathrooms, one en suite, a garage tunnel with electric ga..."